With the games selling quickly, there’s been reports of some fans not being able to find a copy. Don’t worry, IDW Games is doing everything they can to grant your holiday wishes! 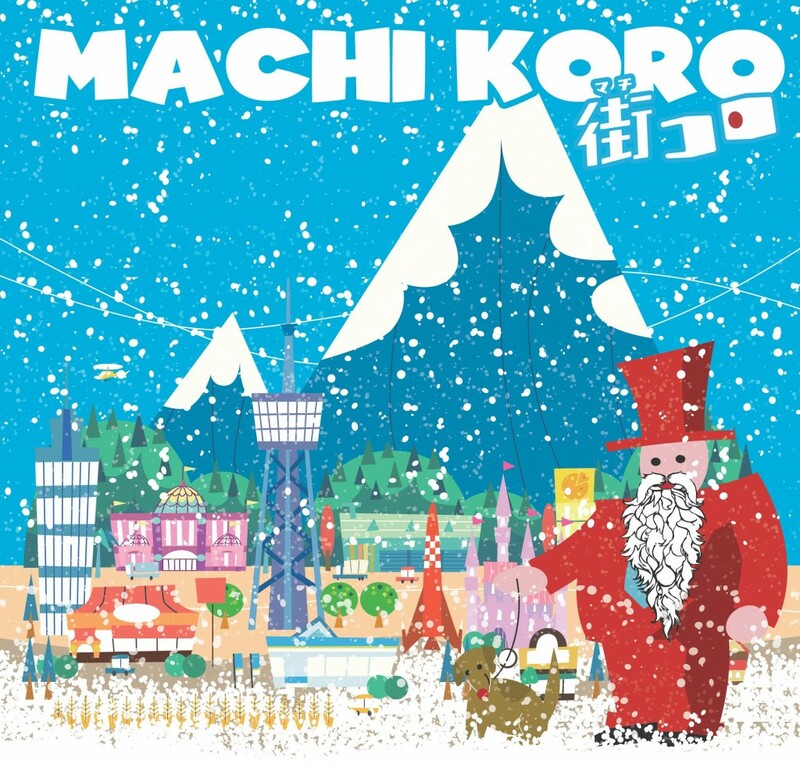 Here is your chance to write a letter to Santa Koro! A lucky handful of good little gamers will win special prize packs including the Machi Koro card game and one lucky fan will even win an advance copy of the Machi Koro: Harbor Expansion! Don’t be shy; Santa Koro wants to see you send your most creative pictures, letters, songs, or videos to help him and his red-nosed sidekick select the most-deserving citizens to receive Machi Koro before the holiday season is over. Be sure to write “ok to print” somewhere in the body of the email, so we can show off your hardwork! You can also enter by posting letters, photos, and videos to our Facebook page or tweeting them @idwgames. You don’t have to write and record a song, but it definitely wouldn’t hurt your chances!